Always Being Made New campaign. Don’t miss out on any of the fun! Get your tickets now! Tickets are $15 for adults; $5 for children under 12; free for kids 5 and under. You can purchase online now, or in the Gathering Space on April 6/7 and April 27/28, before and after worship services. Online ticket sales will close on May 1st. There are many opportunties to support Mardi Gras in May with advanced gifts and donations. Sponsor a Table for $150 (individuals or groups) Each sponsor gets 2 tickets to the Mardi Gras and is listed on table tent cards with name, logo if business, and message (e.g., Bible verse, prayer, encouraging words). Donate a gift basket for the silent auction (individuals or groups) Create a fun gift basket with your own theme. Deliver to Trinity by April 22; include the value, a list of items, and your name as donor for the bidders to see. In order to make this event a success, we need the help of many volunteers! Many hands are needed on the night of the event, but also in the days and weeks leading up to the event. This fun event is a fundraiser to help our Lower Susquehanna Synod reach its $150,000 goal to prepare future Christian leaders within the church and the world. More specifically, the money raised will help fund a week-long leadership training camp that equips young leaders for a life of discipleship. Youth from all over the synod have attended the camp over the past 26 years. Funds are needed to continue allowing first-year participants to attend the camp at no charge. Monies raised will also be directed to the Lower Susquehanna Synod Youth Ministry Endowment that provides long-term support to youth and family ministries. Visit the synod website to learn more about the wonderful things that are happening with this campaign. 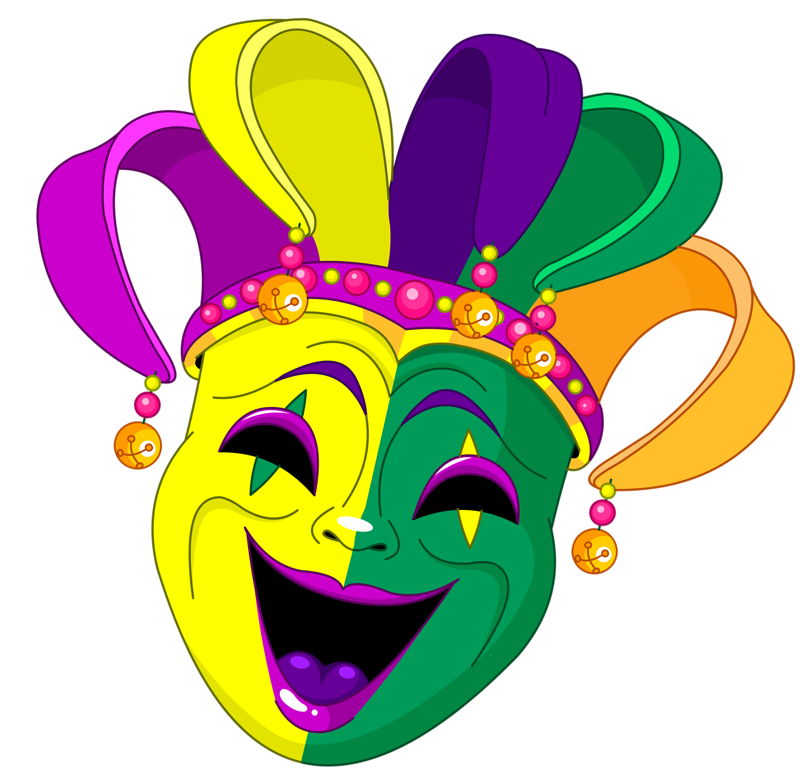 Mardi Gras in May is hosted by Trinity’s Community Outreach Ministries and our Missions Team.